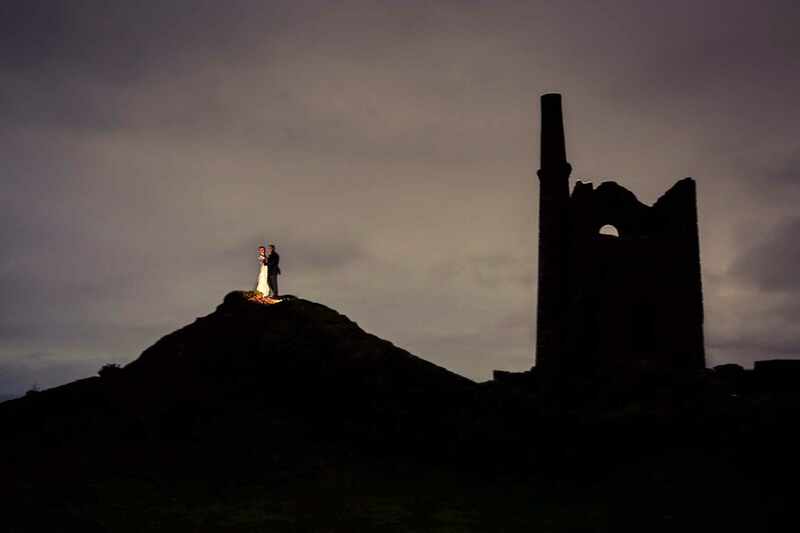 The best wedding photography photo of a couple holding one another next to a Cornish tin mine. Amazing wedding photography. 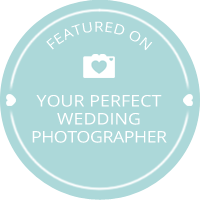 Cornwall wedding photographer.